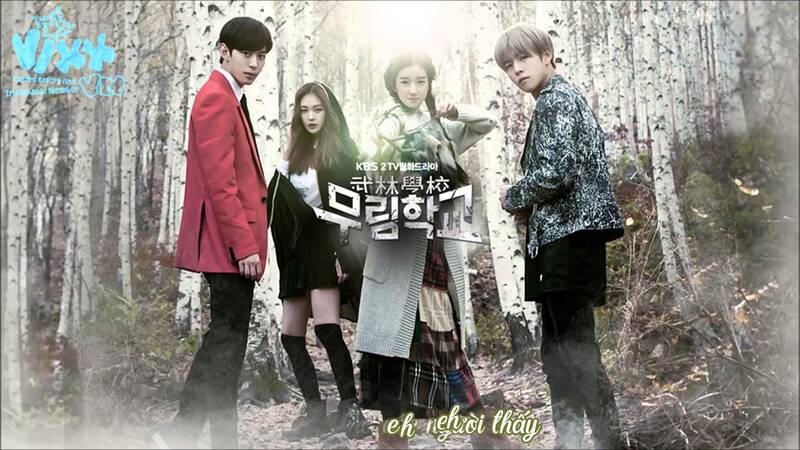 Moorim School: Saga of the メリダとおそろしの森. . HD Wallpaper and background images in the 韓国ドラマ club tagged: photo moorim school wallpapers.